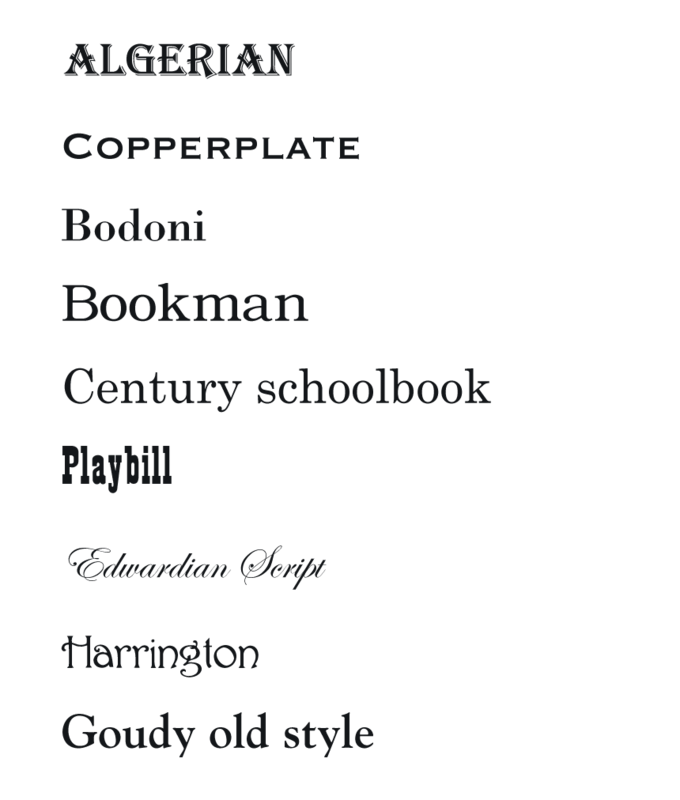 We've selected the best free fonts inspired by the Victorian era. They will match pefectly with our huge collection of Vintage ornaments. 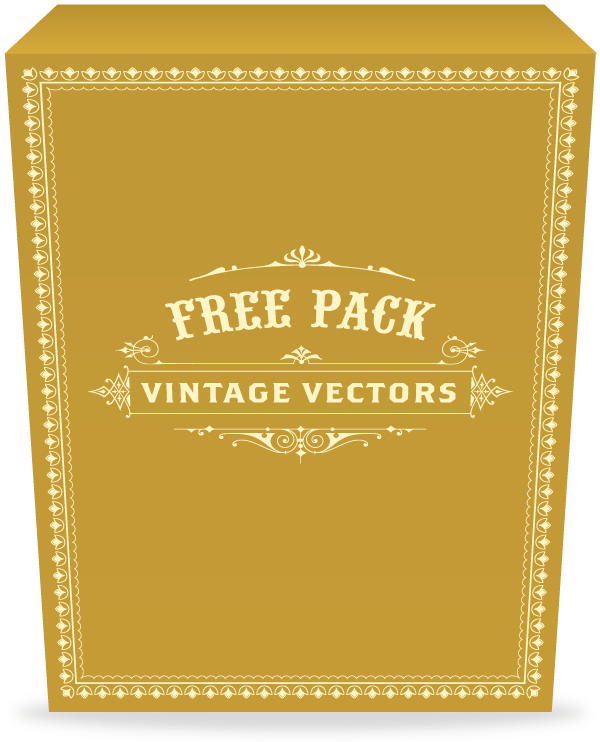 Try this sample of our high quality vintage vectors. Free to use for any commercial work. Combine these free fonts with our Essential Pack vintage graphics. From typographic ornaments, pen flourishes to swirly curls and intricate floral ornaments, this enormous pack has it all! 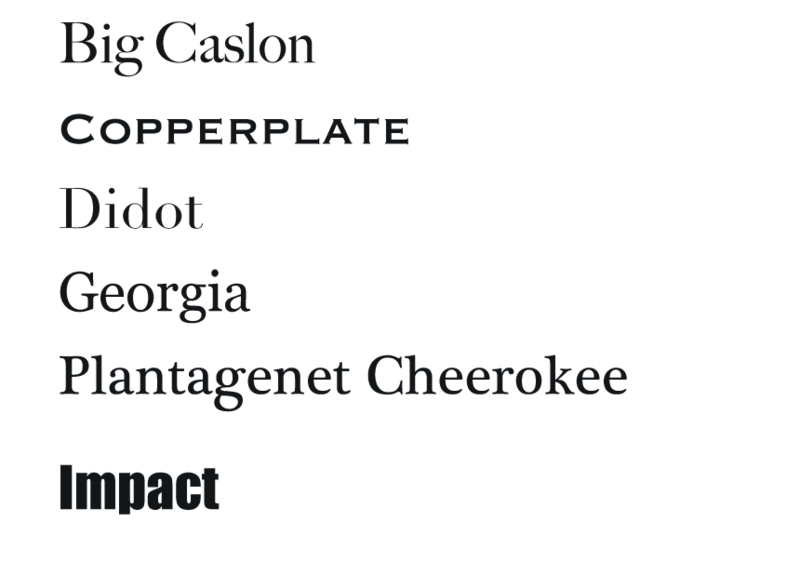 We've selected the best fonts inspired by the "Art Nouveau" style. 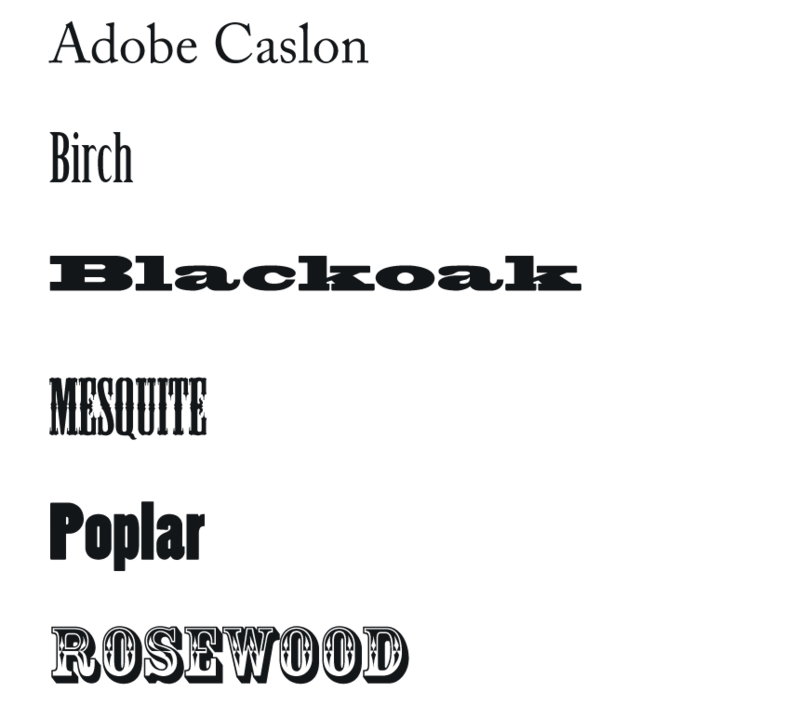 We've spent a lot of time browsing the web to find the best free fonts that we use in our design samples. 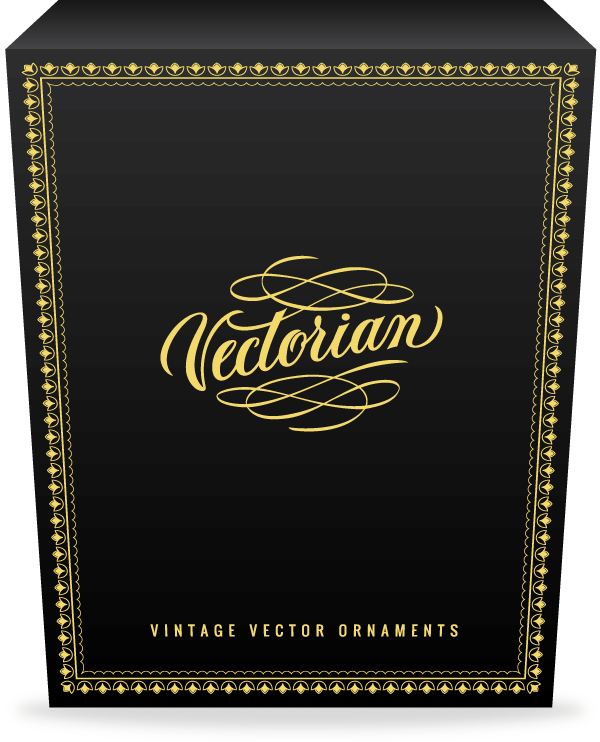 They are a perfect match to your Art Nouveau designs created with the Vectorian vectors.